One World Futbols arrive as part of Save the Children’s early relief efforts in Houston. In the aftermath of a disaster, play helps children and adults recover from trauma, find joy in challenging times and connect with their communities new and old. As communities begin to dig out and rebuild, One World Play Project is teaming up with our global and local partners to deliver ultra-durable One World Futbols as an integral part of broader relief and rebuilding efforts. Your donation to One World Play Project’s Emergency Relief Fund will help put balls on the ground in response to these natural disasters so kids can find the joy and relief they need to heal. Together with on-the-ground partners, we're assessing the needs for rebuilding communities in the aftermath of the fires. 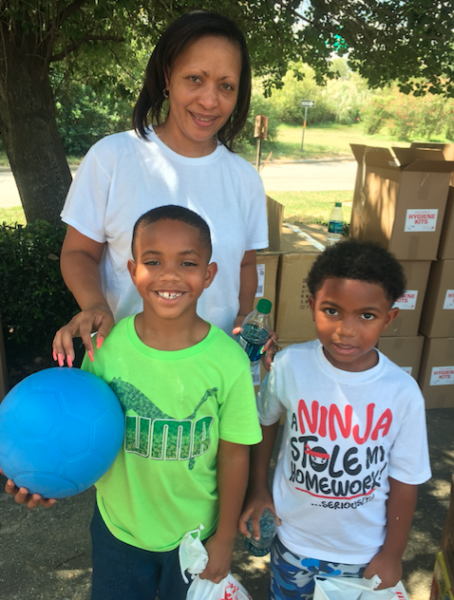 We’re partnering with Save the Children, Partners of the Americas and Special Olympics to deliver One World Futbols to pre-schools and child-care centers in Texas and Florida as part of their long-term recovery plan. An assessment for needs in Puerto Rico is currently in process. 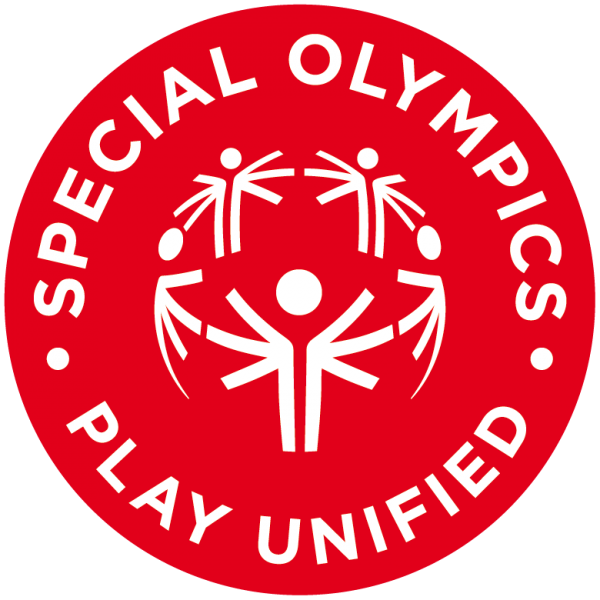 We’re donating One World Futbols through Special Olympics, Lions Club and other relief organizations working in affected communities to help normalize kids' lives. Every $100 donation we receive enables us to bring play opportunities to more than 100 kids living in areas affected by these major disasters. 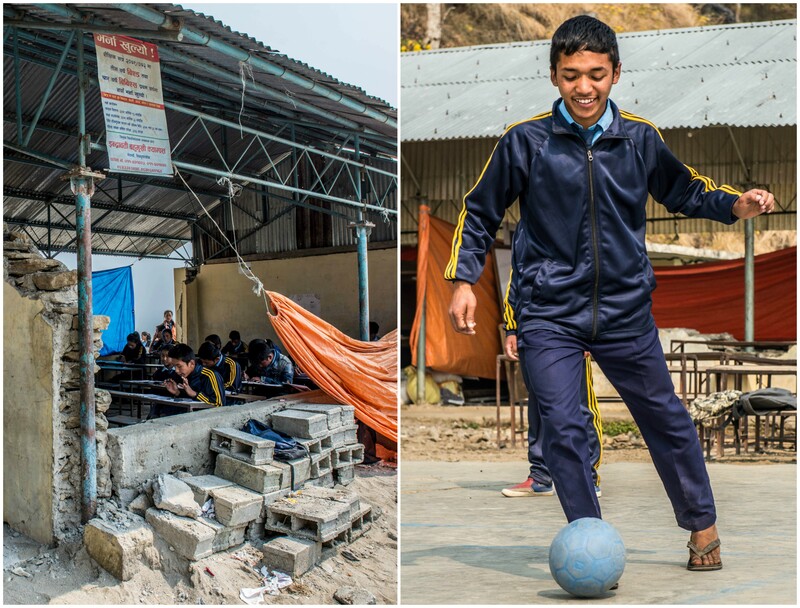 After the devastating 2015 earthquake in Nepal turned buildings to rubble, One World Play Project provided balls to schools being rebuilt by Childreach Nepal. Your tax-deductible donation, large or small, will help bring the transformative power of play to youth around the world. Together, let’s champion play for everyone and deliver valuable play resources to those who need them most.